Happy Monday, loves! I hope everyone enjoyed the weekend and is meeting the week with a smile. 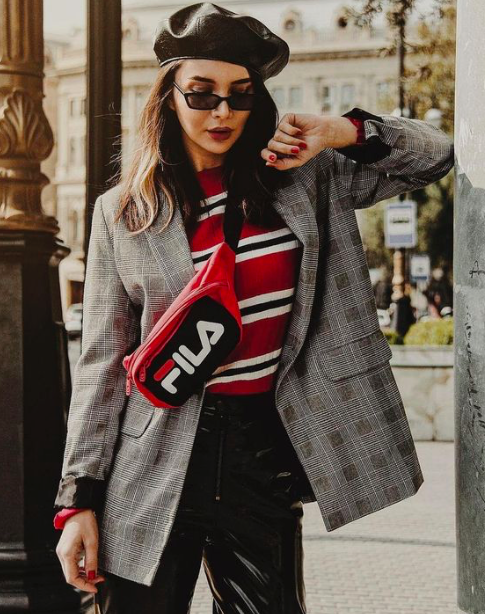 So, as much as I love watching the runway at spring and fall fashion shows, there's nothing as inspiring as seeing real women style their favorite pieces the real way aka street style. 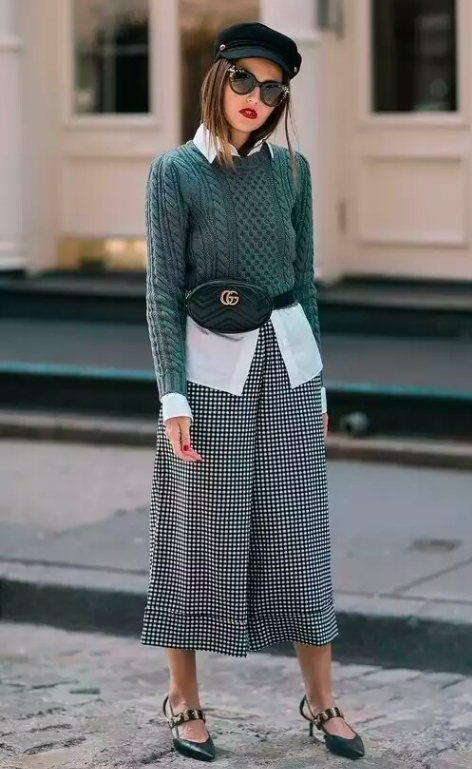 While I've posted about this before, I still frequently feel compelled to share the incredible looks that inspire me as worn by the everygirl. 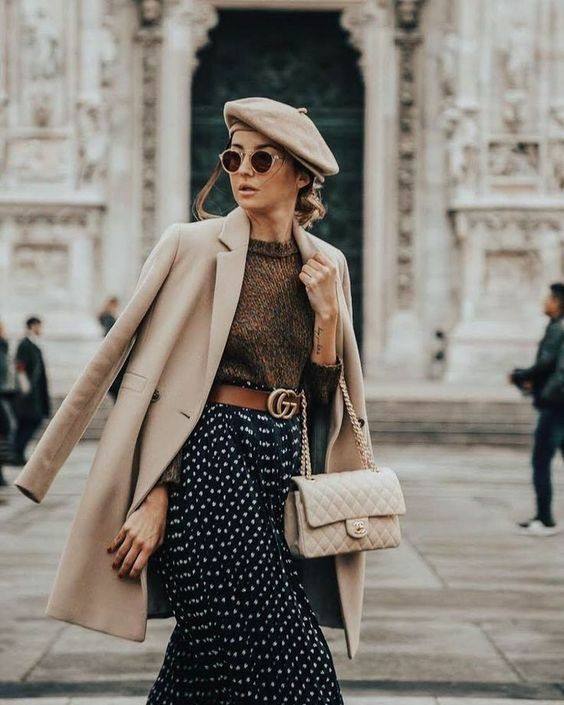 From teddy coats and chic sneaks to fashionably worn berets and perfect palazzos, the idea that style can't be bought has never been so true. 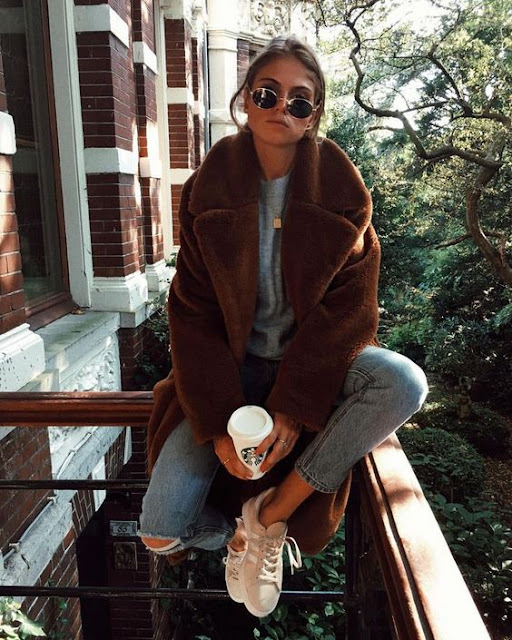 Fashion "It Girls" are self-made style superstars, not because they wear only the latest and greatest of what's out there but more appropriately because they embrace their own knowing, stay true to themselves and let their natural light shine. Sometimes it takes a little introspection to discover who that really is for you but no matter what it takes to find it, to quote a well said truth,...don't ever let anyone dull your sparkle sweetheart! Wishing you all a beautiful day and thanks so much for stopping by!